The West End in Glasgow and Leith in Edinburgh have been named as two of the coolest areas to live in Britain, according to an annual guide in the Times newspaper. The West End and Leith are the only two areas in Scotland to make it into the top 20 as cool places to live this year, which saw Liverpool’s Baltic Triangle/North Docks taking the number one spot. Both Leith and the West End have seen a certain gentrification over the years, but how do the areas compare when it comes to price and demographic? SPC Scotland, the umbrella organisation for all solicitor property centres across Scotland, has looked at the data. Glasgow’s West End, voted number 7 in the list, is centred around Glasgow University, and so has traditionally attracted a large student population. However while many students rent here, it is more expensive for buying as it is one of the most exclusive areas in Glasgow to live. There are also many fashionable shops and bars, particularly around Byers Road. Housing in the West End is a mix of Victorian and Edwardian terraces, with many flats as well as family homes, and these sell for over the average selling price across the GSPC area, which is £126,745 over the last six months. Average property prices over the last six months in the West End have increased by 7.3%, with an average selling price of £146,115. The time to sell is 26 days, which is 22% faster than the same time last year, and properties on average sell for 9.2% over the asking price. Breaking down the figures by types of property, the average selling price for three bedroom houses are £220,562 and two bedroom flats are £144,015, which is by far the most popular types of property available. 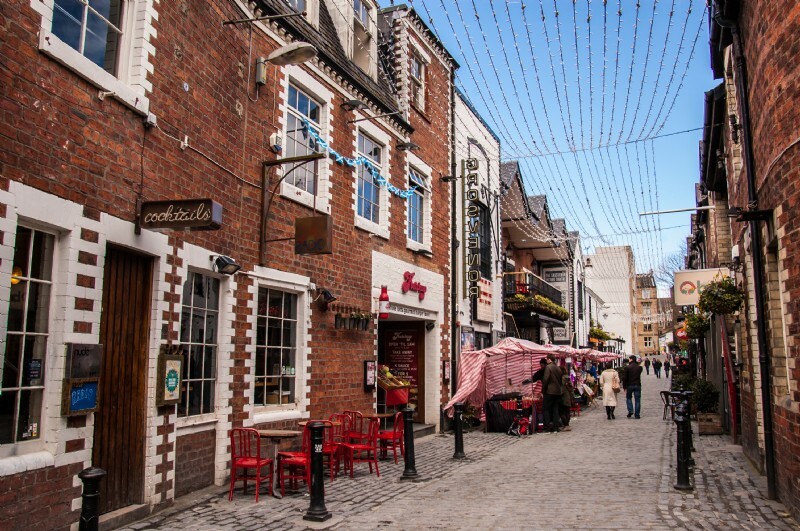 Mark Hordern, chief executive of GSPC member firm Pacitti Jones, said: “It will come as no surprise to West Enders that this part of Glasgow has been voted among the coolest places in the UK to live - although it might not be cool to admit that they are proud of the accolade. The West End is achingly cosmopolitan, endlessly diverse and effortlessly trendy. The nightlife is famously vibrant, the shops amazingly varied and the neighbours are often astonishingly erudite. Leith took 15th place in the Times cool guide, and the type of housing here is slightly different to the West End. While the average selling price is £230,693 in Edinburgh over the last six months, the majority of properties are sold for less than this average selling price. However over the last couple of years, properties have been in greater demand as the area changes through development, investment and with new creative industries and bars opening. 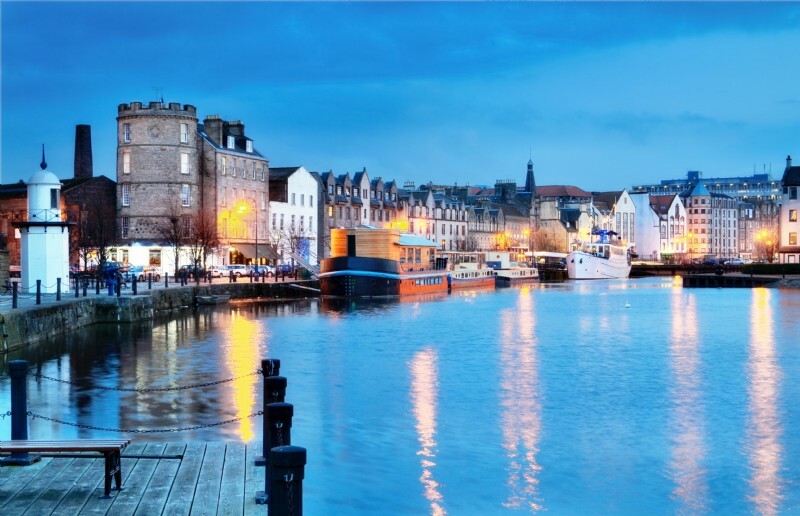 For Leith, the average selling price over the last six months is £156,978, up 3.7% from the same time last year. The time to sell is 22 days, up 38.4% from same time last year, properties on average sell for 9.9% over the asking price. Flats are by far the most popular type of property available - two bedroom flats are up 4.3% to £173,619, and one bedroom flats are up 117,158 by 3.4%. Orlaith Brogan, spokeswoman for SPC Scotland said: “One and two bedroom flats in Leith have been in high demand over the last year, and consistently have sold the highest volumes. With the high number of flats and tenements available in the area, the area attracts a young demographic, and has a thriving alternative arts scene and cool new bars and restaurants.